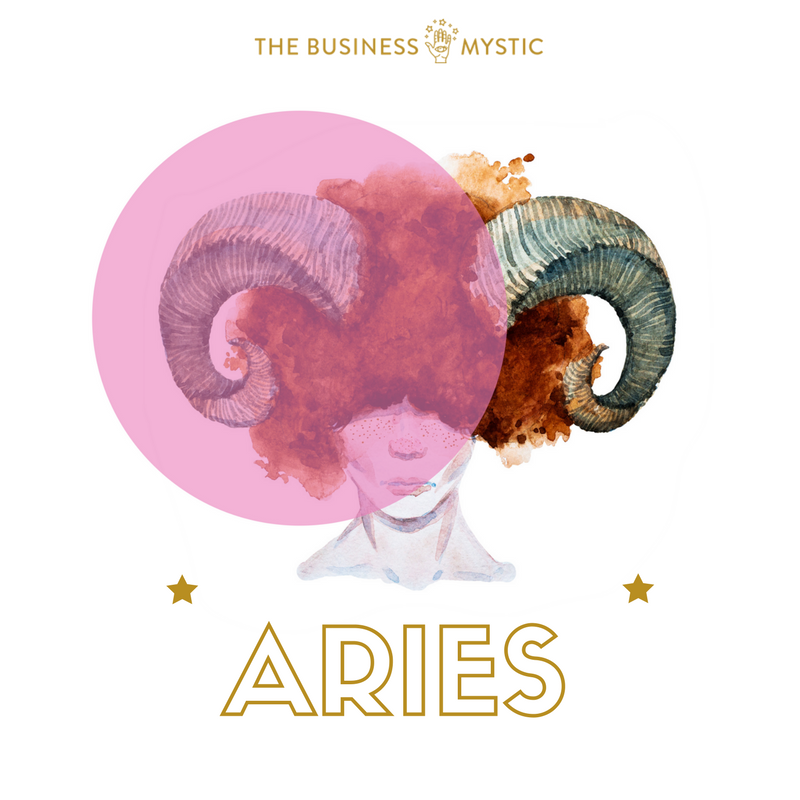 Download your free Astro-Biz Profile report today and discover how your astrology sign is your blueprint for success. 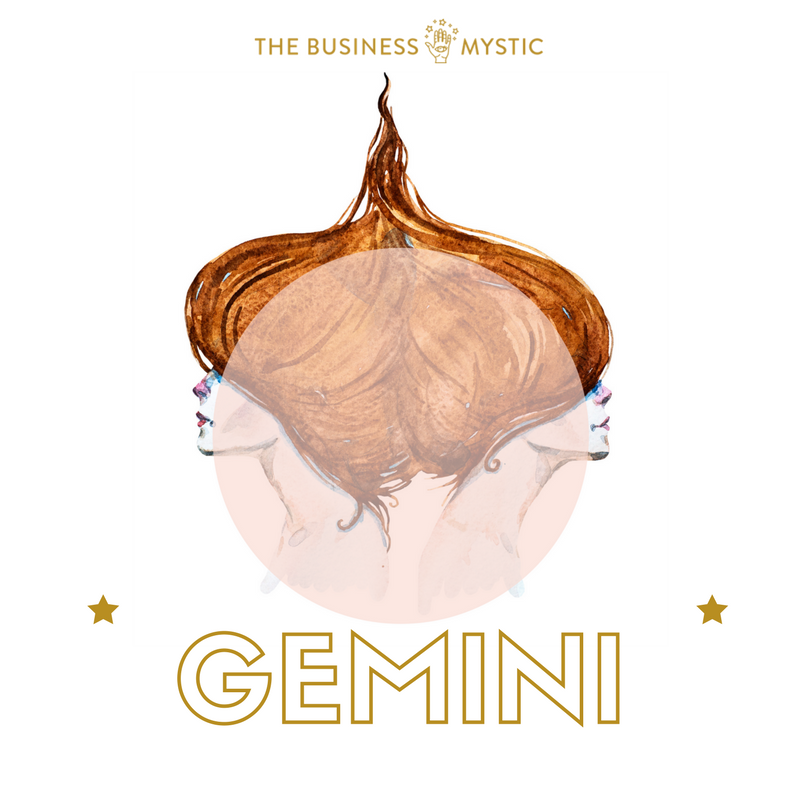 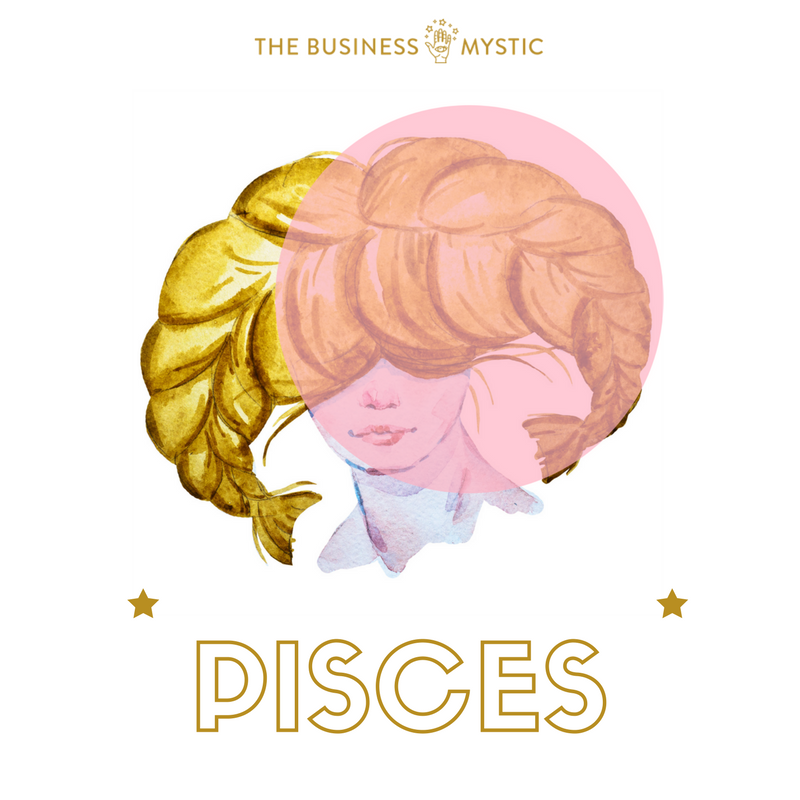 Select your Sun sign below to download your Astro-Biz profile report. 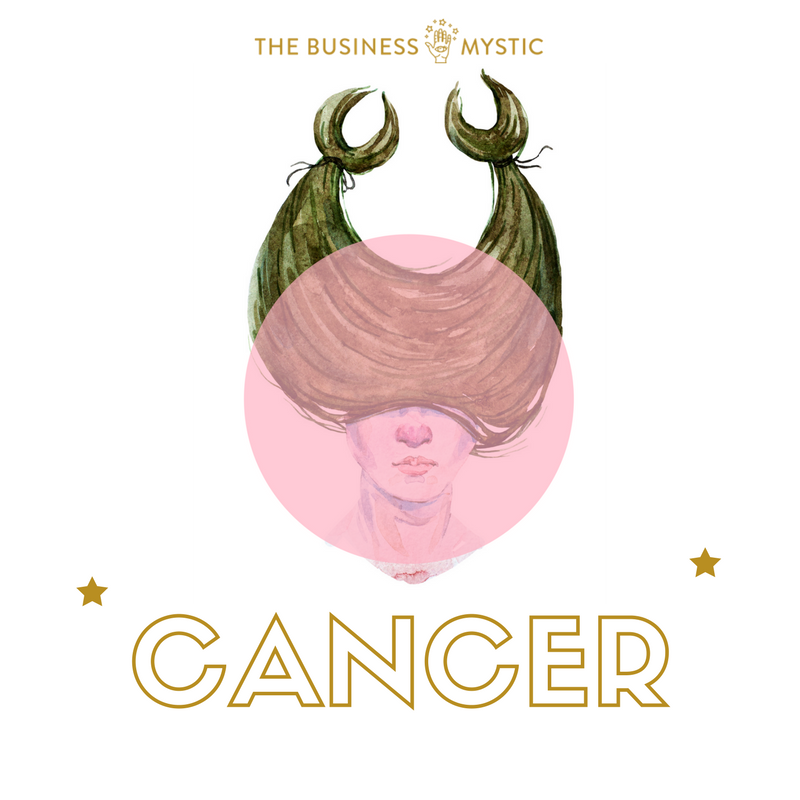 Your Sun sign is based on the day your were born.